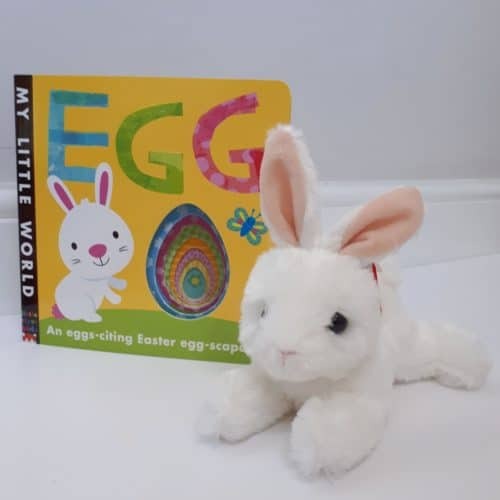 I would love for your family to enjoy books as much as mine does. 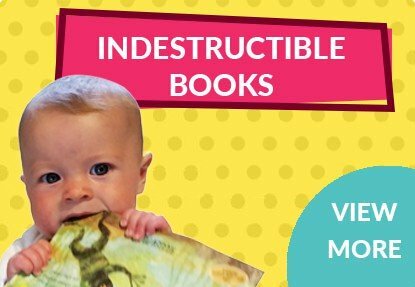 I've been sharing books with my three boys since they were babies and I've been blown away by the developmental gains they've made. 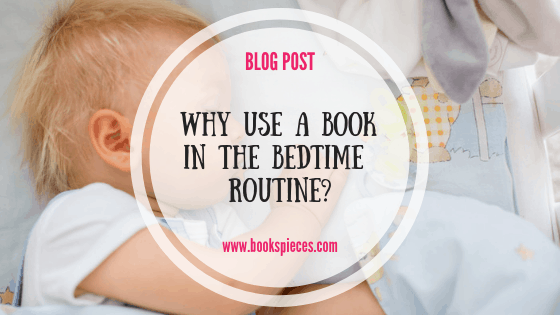 I use my 7+ years of reading with little people to find brilliant value books you'll want to pick up again and again. 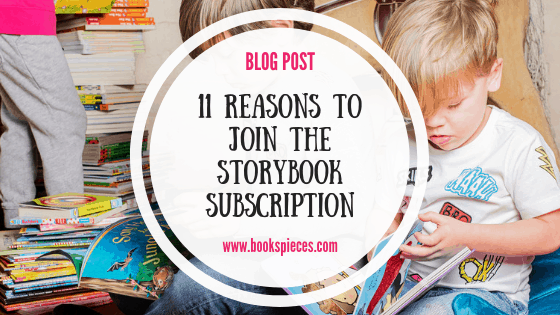 Each month I'll pick out a favourite book to share with you on the blog. 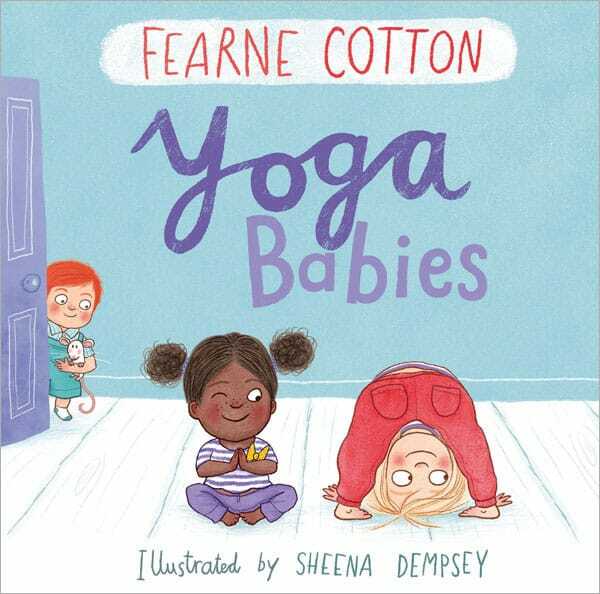 "This fun, rhyming story from DJ and TV presenter Fearne Cotton, follows the band of Yoga Babies as they try out different yoga moves from downward dog and dormouse pose to a cat curl, bridge, and tree. 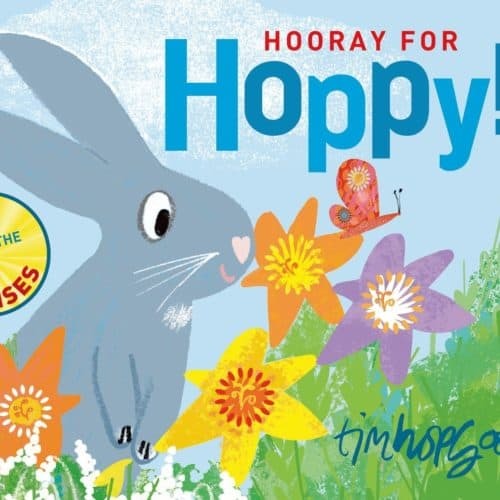 You'll love the rhyming story, you'll love the gorgeous illustrations, and you'll love trying out the yoga moves with your little person too." 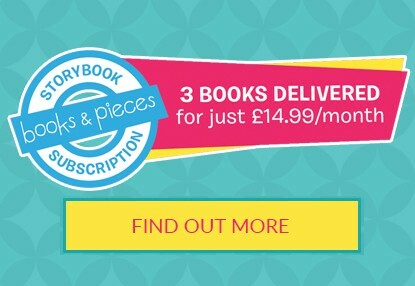 Books & Pieces makes book buying really easy for nurseries just like yours. 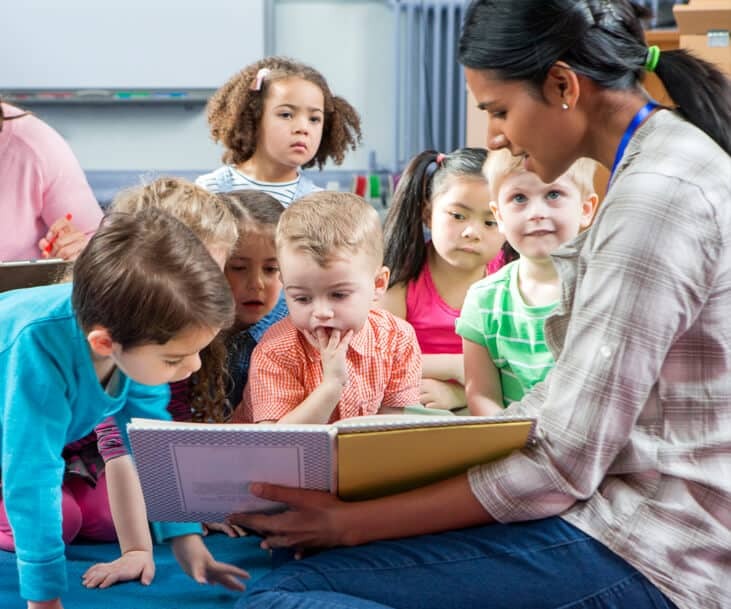 Books are integral to children's development and a key piece of kit in any childcare setting, but sourcing great books that support children's learning and don't break the budget can be difficult and time consuming. 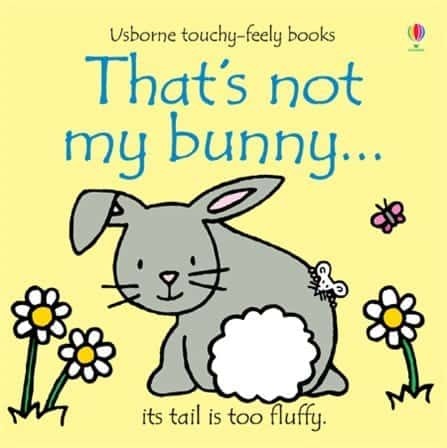 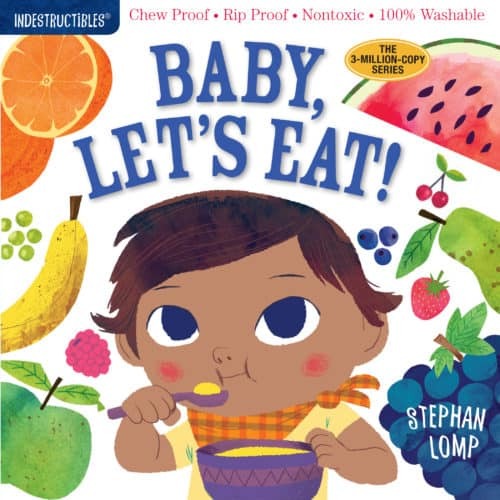 Discount baby and children’s books handpicked for families with 0-6 year-olds to enjoy together. 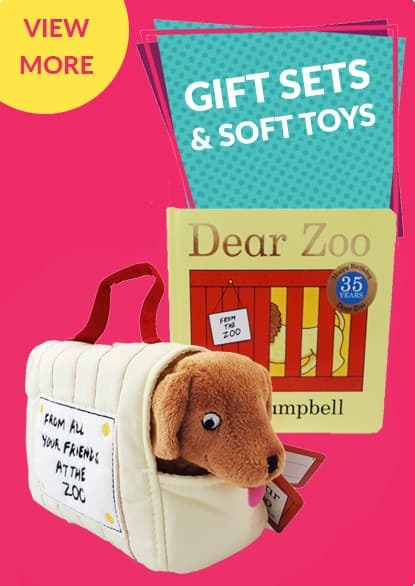 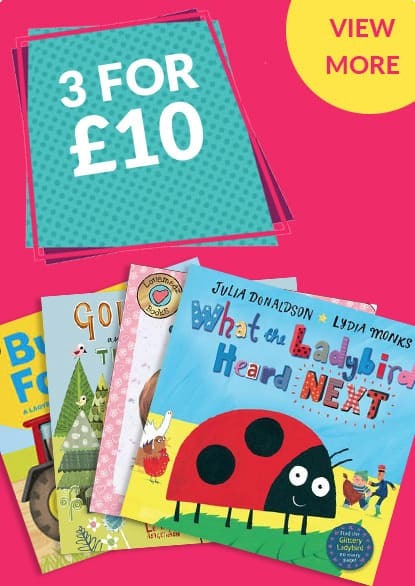 There Over 200 books to choose from in our 3 for £10 and 3 for £5 deals including the chew-proof, rip-proof Indestructibles books.